$1549 | $530 | Call! $1649 | $565 | Call! $1719 | $585 | Call! $2119 | $760 | Call! 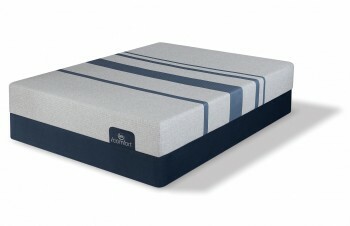 Categories: Beautysleep, Comfort Level 30, Luxury Firm. 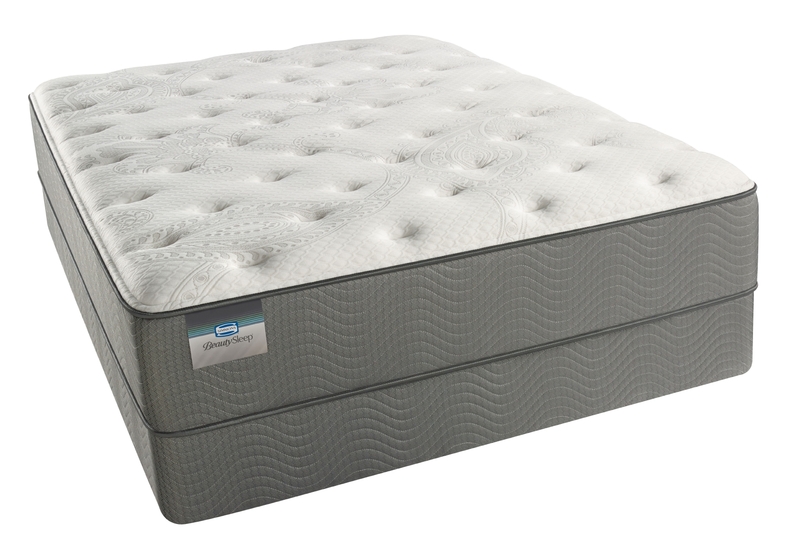 AirFeel™ Foam- AirFeel Foam provides soft cushioning support and features an open cell structure which promotes airflow throughout the mattress. 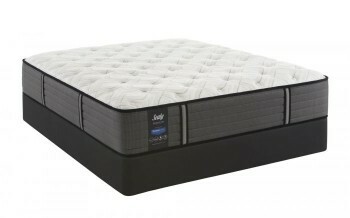 Comfort Foam- A Luxuriously soft yet firm foam. 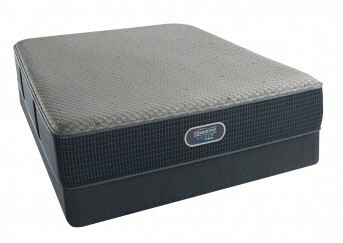 AirCool® Gel Memory Foam Band- AirCool Gel memory foam features an open cell structure which helps dissipate heat and keep you at your ideal sleeping temperature. This unique design conforms to your body, while providing pressure point relief and freedom of movement.